Finding and keeping top-level talent is a challenge that organizations across all industries face. 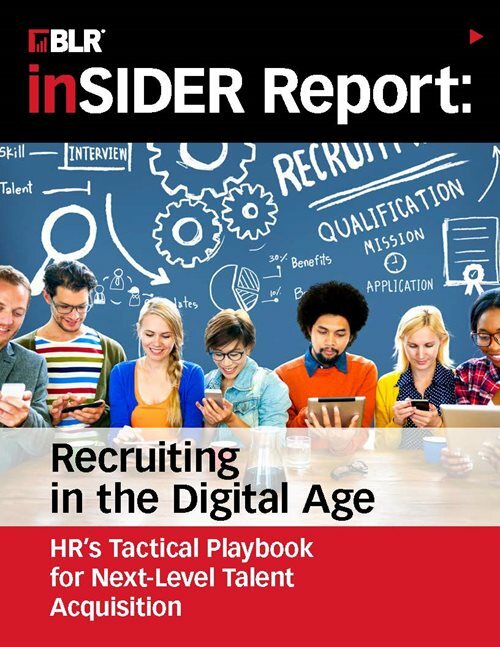 As average annual job tenure declines, with Millennials spending an average of 2 years at any given job, companies are having to fill more jobs than ever before—and encountering new recruitment roadblocks that HR professionals must face head on. The recruiting game has undoubtedly changed. But has your strategy? Download the FREE playbook today! Yes, I'd like to receive Recruiting Daily Advisor e-mails!